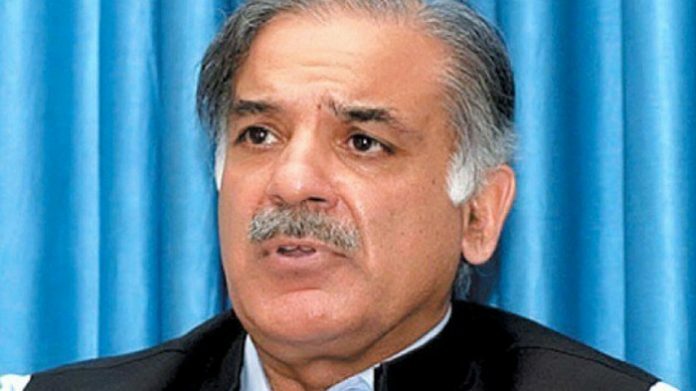 Shehbaz Sharif has confessed that no corruption charges have been proven against him and he is inviting NAB officials for questioning himself. He said in the court, that in two months PTI government has proven its capabilities. Former Chief Minister was called upon on 5th October for the clean water scandal. However, he was arrested in the Ashiyana Housing society scandal. Shehbaz Sharif was present in front of the court the next day where Judge Anjum Ul Hassan was sent for physical remand for ten days. Today he was again presented in front of the courts but the judge extended his physical remand for another 14 days.